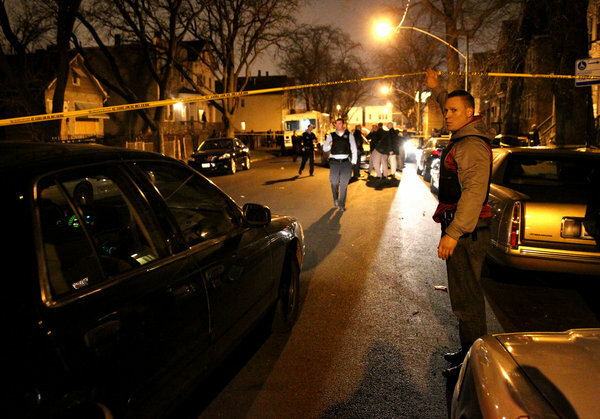 Every summer in Chicago, police, residents, and reporters expect hundreds of murders to occur in the city. Headlines of drive by shootings that leave a corpses curbside are routine. For the first time, lawmakers are proposing a plan for the destruction of street gangs in Chicago. Illinois Senators Durbin and Rich have crossed party lines to collaboratively secure $30 million in federal money to fund the use of racketeering laws against street gangs. For too long, evil and empty-headed thugs have terrorized the streets of poor neighborhoods – intimidating law abiding people into silence, holding children hostage to their pathetic turf wars, and driving middle class people away. In my new article for The Atlantic – “Senator Durbin’s and Kirk’s ‘Elitist, White Boy’ Plan to Fight Gangs is Right” – I celebrate the Senators for their bipartisan aggression in the attack of a serious scourge on our society. This entry was posted in David Masciotra, Politics and tagged Chicago, Crime, David Masciotra, Politics, Street Gangs by davidmasciotra. Bookmark the permalink.